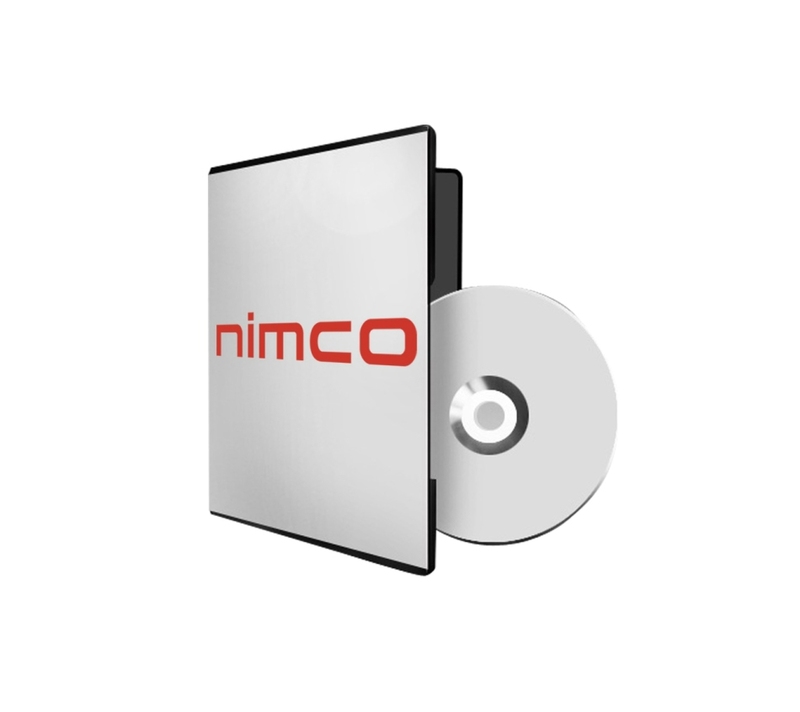 Nimco EasyProg is an easy-to-use, Windows based software for programming the different Nimco CAN-bus modules. The interface is based on logic programming and uses Boolean operators to define the program instructions. Basically no programming experience is needed to start building programs in EasyProg.